Last year we spent some time talking about the relaunch of Marvel’s Avengers line here at MLD. 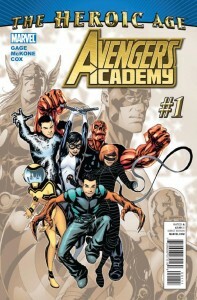 These series introduced the publisher’s new Heroic Age that introduced new lineups, new creative teams and new threats. It was a good time to give all of these titles a shot. Some of the books really captured my attention, others did not, but they all have their appeal. As we gear up for this year’s Fear Itself crossover, the books are wrapping their current arcs and headed for some changes that make now a good time to revisit them. Closing out our reviews of the new line of Avengers titles in Marvel‘s Heroic Age is Christos Gage and Mike McKone’s Avengers Academy #1. This is title with a bunch of new characters and seems to pick up on some of the concepts introduced in Avengers: The Initiative. We threw in some follow up on the Avengers and Thunderbolts titles as well. KevinMLD: I liked this book well enough I guess. I have no investment in any of the characters so that doesn’t bode well for me sticking around, but there was a certain charm to the book. It seems like all of the Classic Avengers except Scarlet Witch and Vision are back in the Heroic Age. Though I liked the oddly villainous Quicksilver from X-Factor a few years back. I hope they don’t reimagine him again… Already. PTB: I don’t mind the cast they’ve chosen for the instructors here. 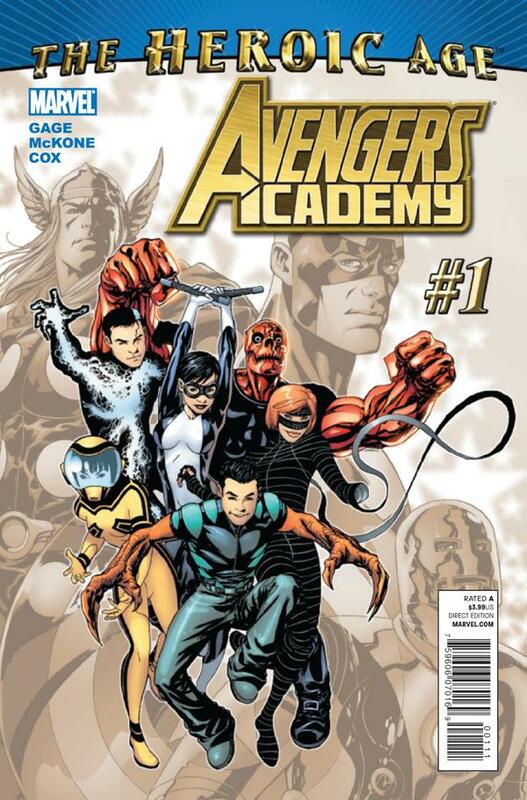 Hank Pym, Quicksilver, Justice, Speedball and Tigra are Avengers characters that I’ve enjoyed reading about for years, but I am officially done with these Avengers books that introduce teams of new young characters. Marvel seemed concerned with the mutant population boom and used House of M to rein things in. The resulting creation of dozens of new Initiative and Academy characters puts them in the same position. I can’t really name one that I care about. 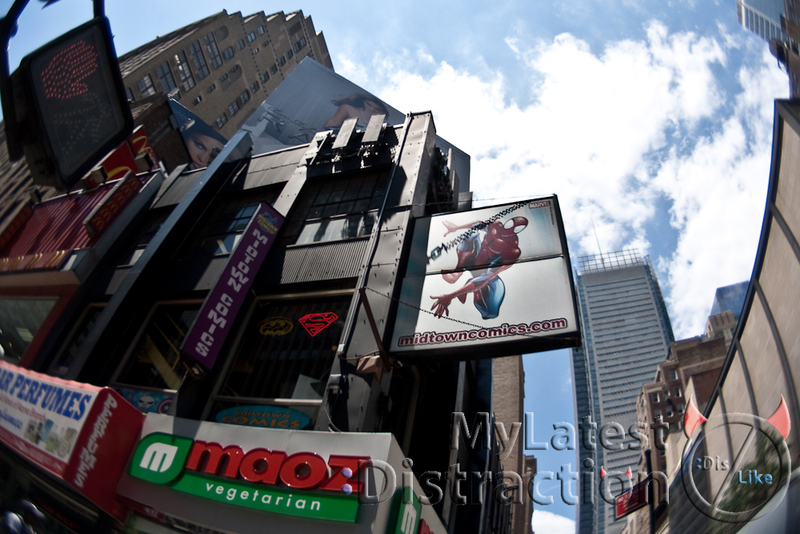 As reported previously, we were in New York for the Avengers Signing at Midtown Comics earlier this week. It turns out Marvel.com‘s “Agent M” was covering us! We spent the day in New York City on Monday and the main attraction bringing us there was the Avengers signing at Midtown Comics in Times Square. Featuring writers Christos Gage, Ed Brubaker, Matt Fraction and Brian Bendis, this was a welcome event after a Philadelphia Comic Con that was light on comics. It was well worth the trip even on a day that was particularly hot in the big city.